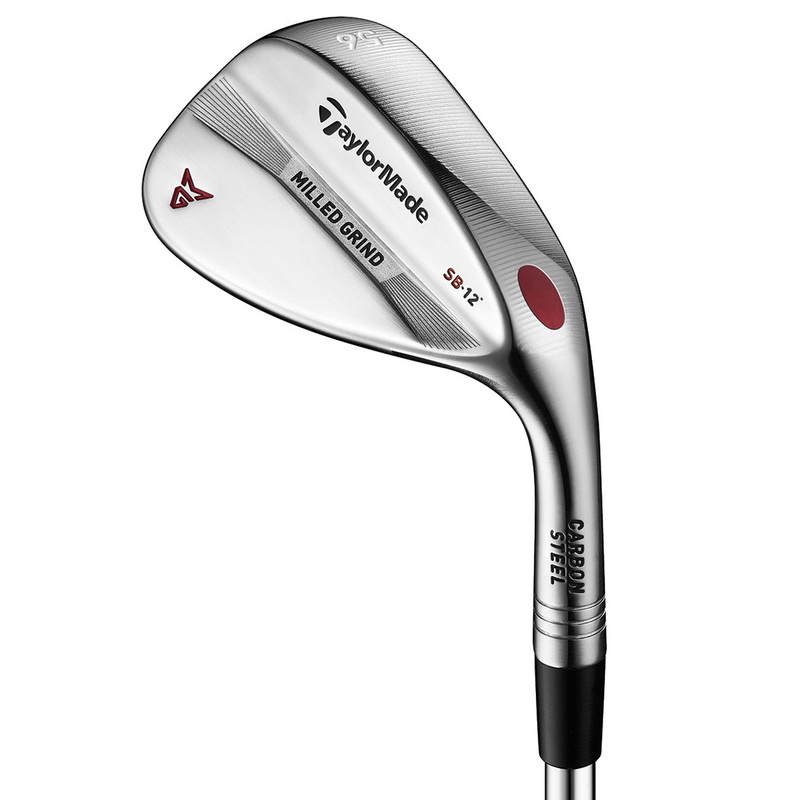 When you're in the scoring zone and you need a club to rely on to help you score low, then look no further than the Milled Grind wedge from TaylorMade. 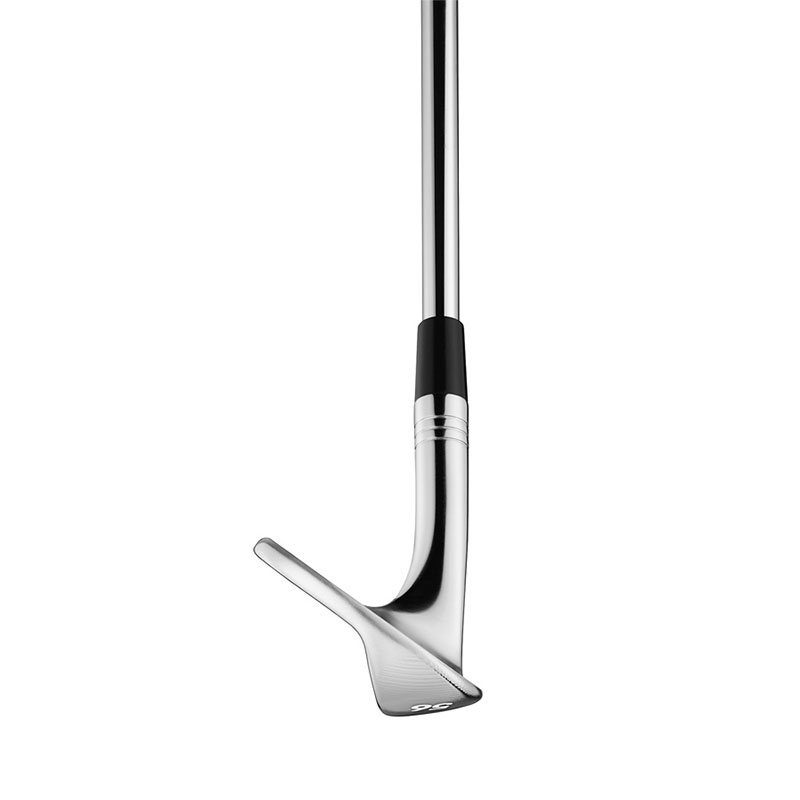 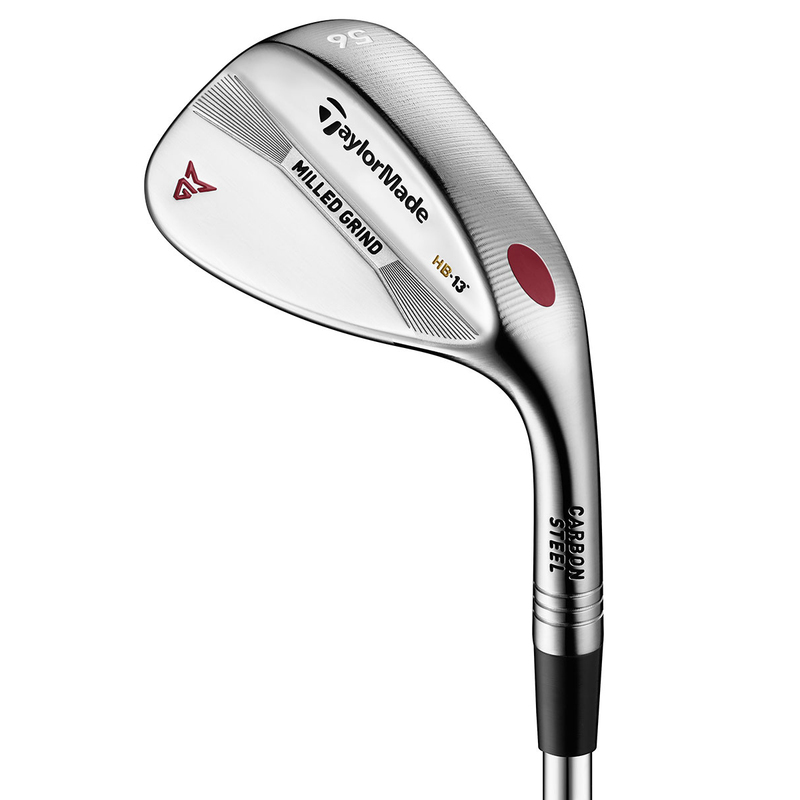 This fantastic wedge has been created from 8620 carbon steel that offers great feel and touch. 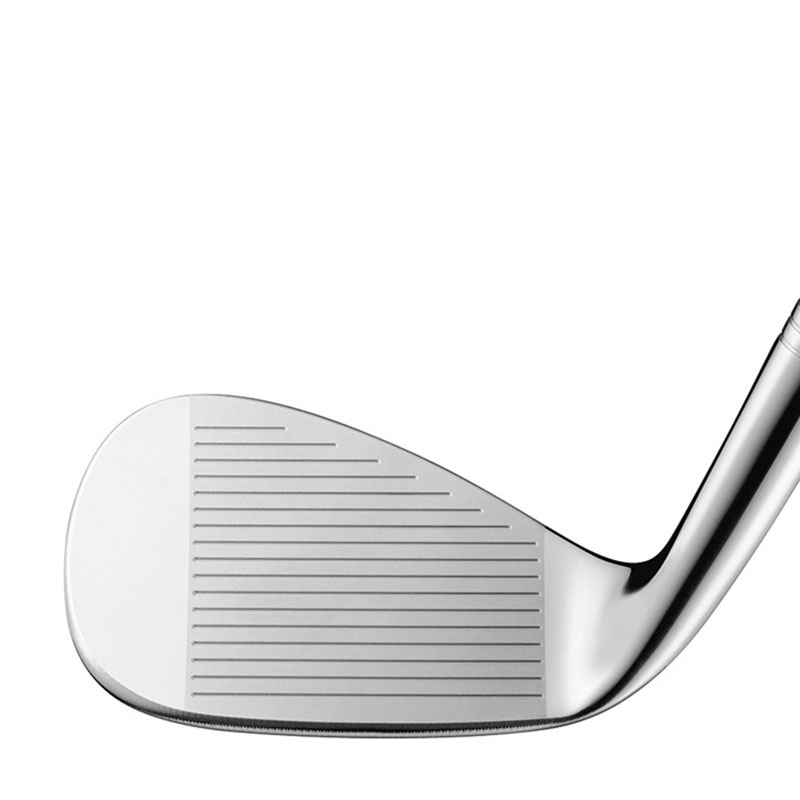 Consistent turf interaction for improved results from a variety of lies has been made possible thanks to the CNC machined sole geometry and a precise leading edge. 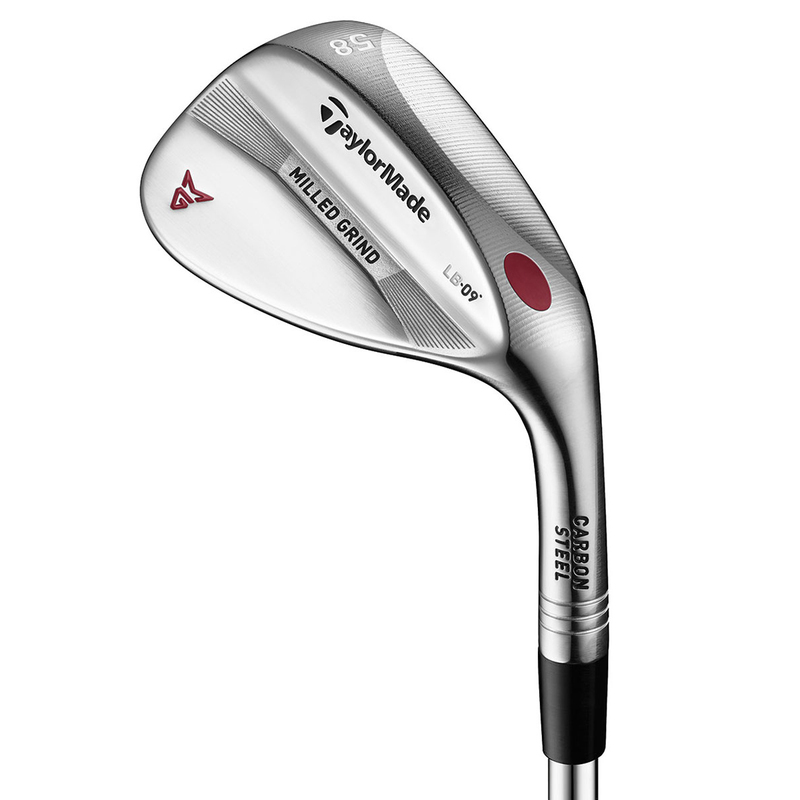 This wedge also offers the optimum spin control through the new ZTP-17 groove which features steeper side walls and a sharper edge radius. 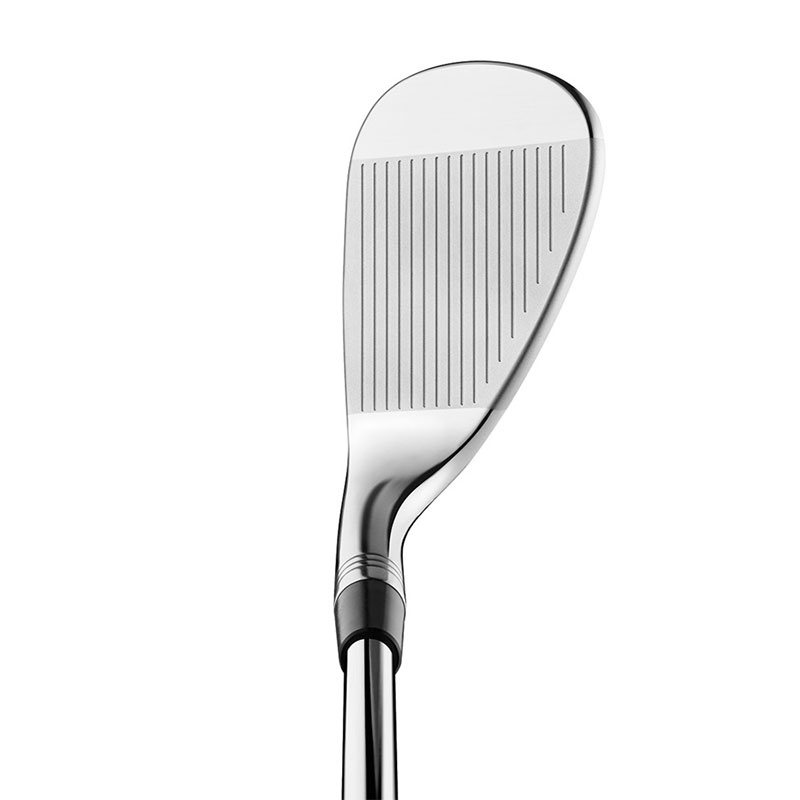 Ensuring you get a lower launch angle with increased spin rates, this wedge has been designed with a precision weight port moves 10g for optimal CG location. 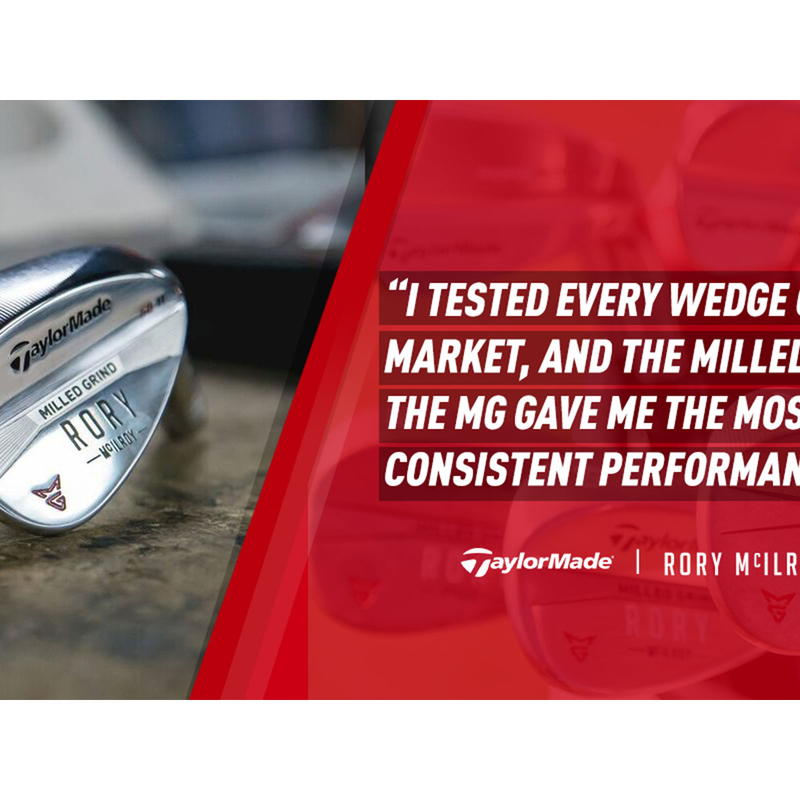 Rory McIlroy quote 2017 - "I tested every wedge on the market, and the Milled sole of the MG gave me the most consistent performance."